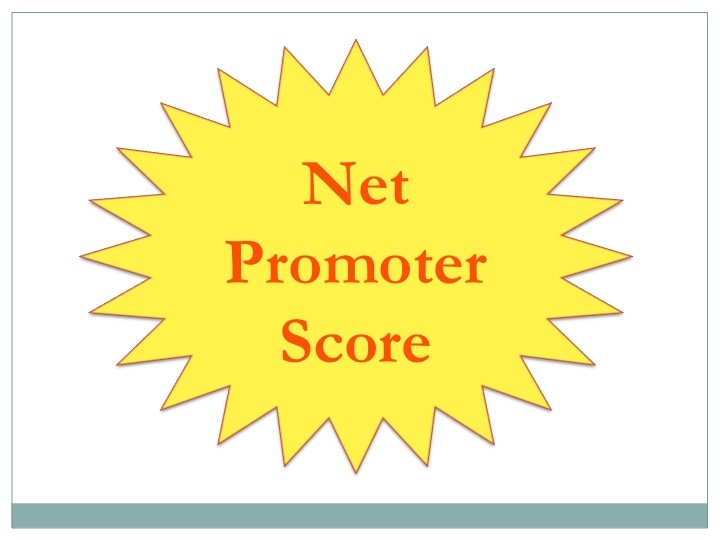 For such a powerful metric, the net promoter score is very straightforward. It is the answer to one question, on a scale of 1-10: How likely is it that you would recommend the company to a friend? Those who are answer with a 9 or 10 are considered loyal enthusiasts who will keep buying and refer others. Those who answer 7 or 8 are passives, satisfied but unenthusiastic customers who are vulnerable to churning. Those with a score of 0-6 are considered detractors, unhappy customers who can damage your brand and impede growth through negative word-of-mouth. Overall, for a company you should calculate the percentage of loyal enthusiasts minus the percentage of detractors. You can also measure your customer service department by looking at how users rate the company after a customer service interaction. You can actually measure each department using this metric. Muddy boots. People on the team have spent time in the trenches and can get things done. Street cred. Team has the trust and respect of colleagues. Beggar, borrower, thief. Can work with slim resources and poach when needed. The heart of a customer. They see the company through the customer’s eyes. True grit. They will put their career on the line to win important battles. Although it would be great to have a Chief Advocacy Officer, the key is to have a team collectively with these attributes focused on optimizing the NPS across the organization. NPS is determined by finding the percentage of loyal enthusiasts and subtracting out detractors. The key to optimizing your company’s NPS is having a team with muddy boots, street cred, true grit, the heart of the customer and willingness to beg, borrow and steal. What would you say is the NPS benchmark for social gaming industry ? I would target at least 30, though 50+ is achievable. That said, most free to play games are in the single digits and I’ve worked on some that are negative.